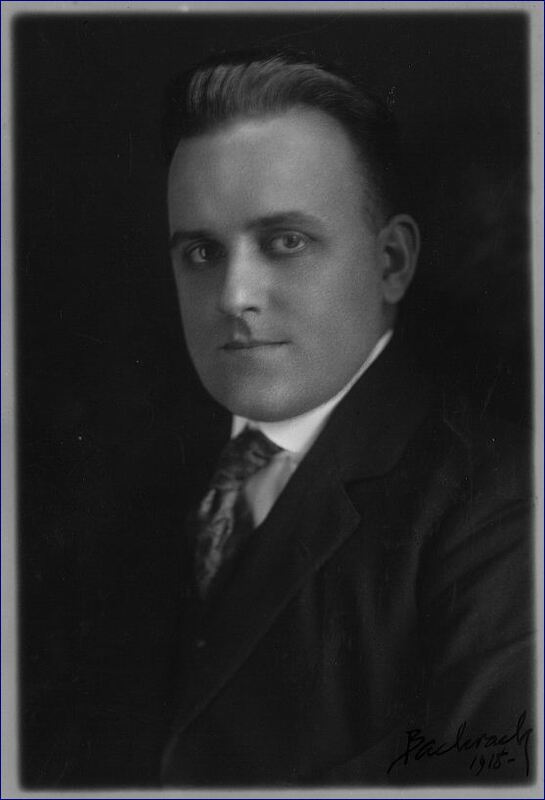 Roy Leslie Sawin was born March 24, 1887 in West Windsor, VT to Edgar D'Aubigne Sawin and Cora Amanda (Chamberlain) Sawin. He was their fourth child. His parents had another child in 1889. In September/October 1892 a diptheria epidemic broke out in West Windsor and Roy was the only surviving child of this family. The loss of four children was tragic to the family. His parents did go on and have two more children and all three grew to adulthood. In the 1900 census of West Windsor, VT Roy is enumerated with a local family as being a farm labourer. He moved to Marlboro, MA where some relatives of his mother lived, and found work in a shoe factory. He then found work at the local paper, The Marlboro Enterprise. 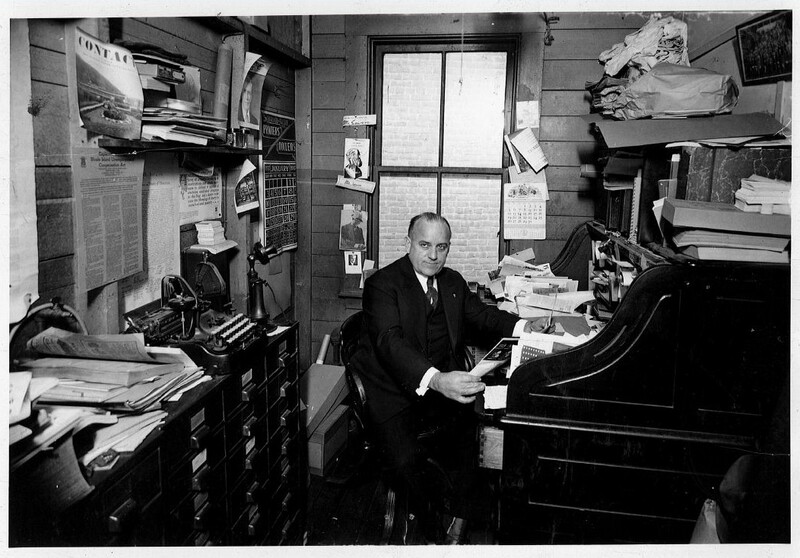 He was the circulation manager then later became a pressman and took charge of the press room. His future wife, Miss Mary Eleanor Cutter, also worked at the newspaper as a society reporter. On August 15, 1916 Roy and Mary purchased the Warren & Barrington Gazette and moved to Warren, RI. They changed the company name to The Warren Printing and Publsihing Company and kept the paper's name the same as before. Roy was the President and Business Manager and Mary, who was known as May, was the Editor and Treasurer. 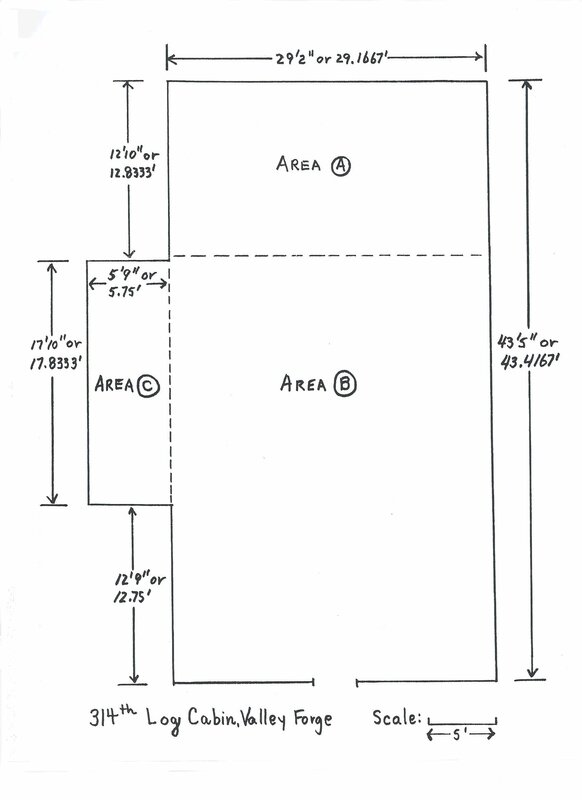 They owned the paper and printing business until October 1, 1958, when they sold it and retired. 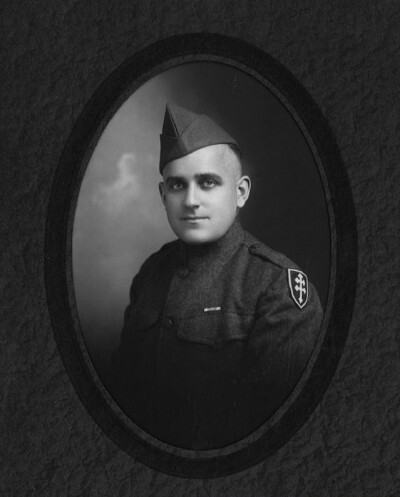 Roy signed his WWI Draft Registration card on June 6, 1917 and entered the service in April of 1918 and was attached to Company B, 314th Infantry, 79th Division. He was part of the Meuse-Argonne offenssive on Sept. 26, 1918 and was wounded the next day by a machine gun bullet to his arm. He was in the hospital until November when he rejoined his outfit. He mostly served as a battalion runner. In 1933 he received his Purple Heart during a ceremony at the Warren Post No. 11, American Legion of which he was commander and one of the charter members. Roy was a member and officer of the Warren Artillery rising to the rank of Colonel. He was also Vice Commander of the State of RI American Legion. Another office he held was grand chef de guerre of the Rhode Island Voiture 40 and 8 and well as chef de guerre of the Bristol County (RI) Voiture. He was an active member of the Warren Chamber of Commerce and served as president of the organization for several years. He belonged to and was active in various organizations including Washington Lodge F. & A.M., Temple Chapter No. 3, R.A.M., Marlboro Lodge I.O.O.F., East Warren Rod and Gun Club and the Gleaner Grange in West Windsor, VT.
Roy was very active in newspaper circles too. He was member and served as President of the Rhode Island Press Club and a member of the New England Press Association. He participated in many of the trips around the US and Canada to see how other papers worked. 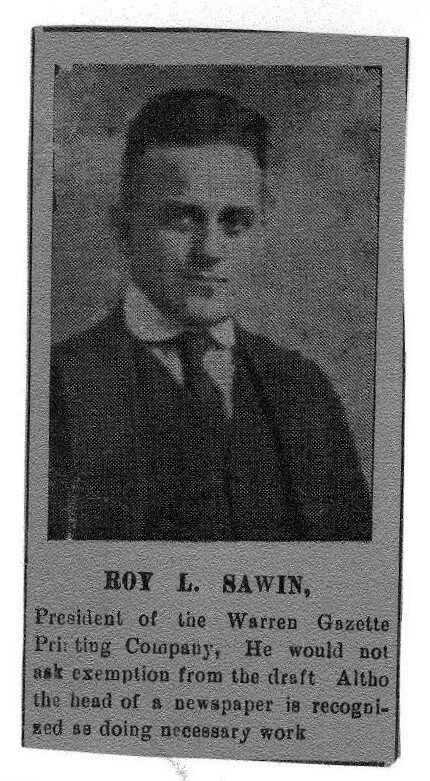 Roy Leslie Sawin suffered a heart attack and passed away December 1, 1958, only 2 months after retiring. His wife, Mary, died June 28, 1961. They are both buried in the Brownsville Cemetery in West Windsor, VT. In his obituary it stated "he was the opposite of the type of newpaperman that was portrayed in the movies as being tough cynical and noisy. Roy was quiet, reserved and deeply interested in the welfare of Warren and Barrington."